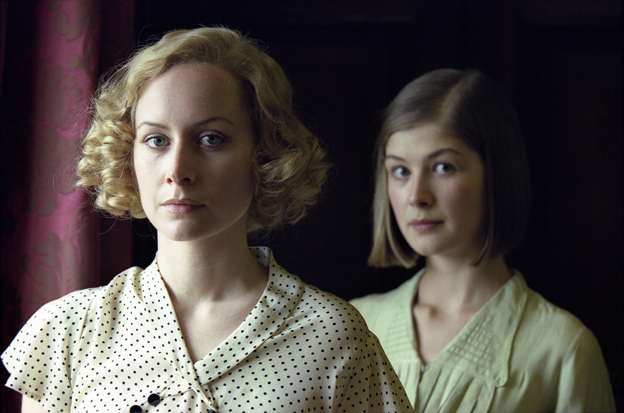 Do Amecian Angophiles wonder why they cannot converse in the flippant style of the charming characters of Nancy Mitford, Angela Thirkell, Stella Gibbons, and Evelyn Waugh? We Americans of the 21st century simply could not keep up the level of discourse. Perhaps the British couldn’t keep up these days, either. I have been reading a lot of what my cousin calls Brideshead Revisited. And she doesn’t necessarily mean Waugh. 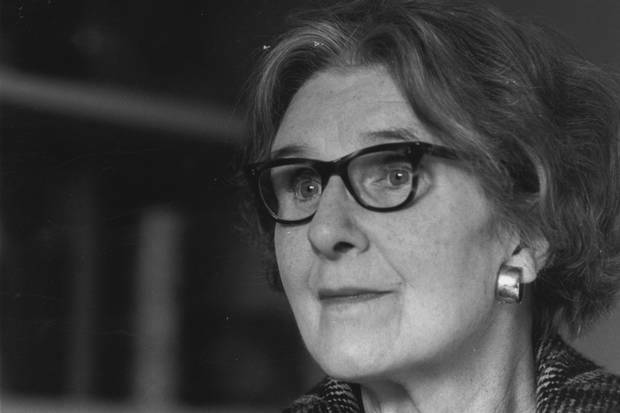 Take Stella Gibbons’s charming novels. Her books are very readable and witty, if not quite classics, and I have been admiring the dialogue. I love the way she goes on her merry way to dinner, after trying gently to mitigate his callousness. If only Linda had been with us in our left-wing days in the ’70s, she would have voiced witty insights on the discomfort of consciousness-raising groups and bulgur-and-spinach takeout from the food co-op. 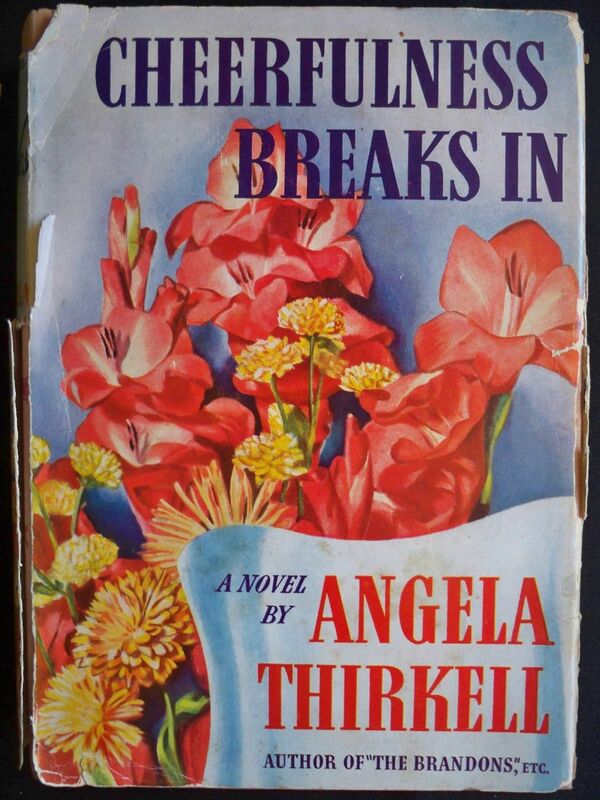 Angela Thirkell, whose charming novels are back in print, is ceaselessly funny. Her long passages of absurd indirect statement are more comical than her dialogue, but she does banter very well. In Cheerfulness Breaks In, Lydia is exasperated at her ditzy sister Rose’s wedding and hands her her bag at the reception. 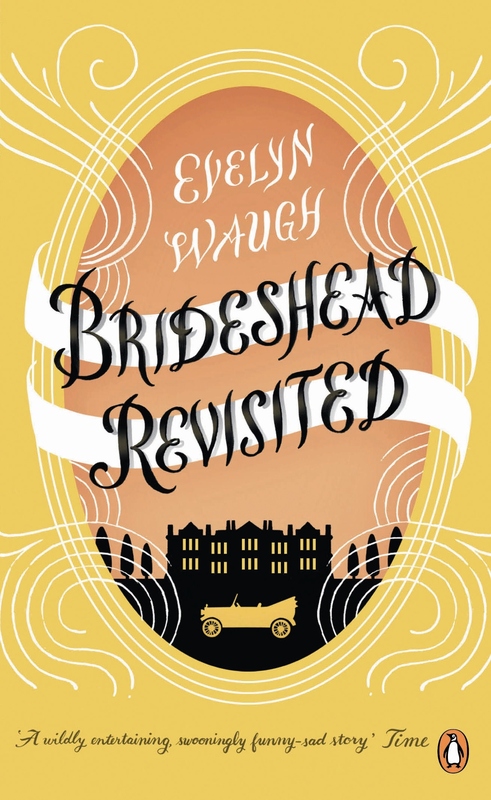 Evelyn Waugh’s satires are hilarious, but we know him best for Brideshead Revisited. It started, of course, with the BBC series starring Jeremy Irons, Anthony Andrews, and Diana Quick in 1981. I have read the book several times. In Waugh’s great Catholic novel, the narrator, Charles Ryder, becomes friends with the Catholic aristocrat Sebastian Flyte at Oxford; later he falls in love with Sebastian’s sister, Julia. At Oxford, the charming Sebastian carries his teddy bear, Aloysius, everywhere. Aristocrats are always so eccentric, aren’t they? At first Charles thinks Catholicism is very silly. He asks if Sebastian believes in prayer, and Sebastian assures him that he does. It’s no wonder that we Americans can’t talk like a character in an English novel. 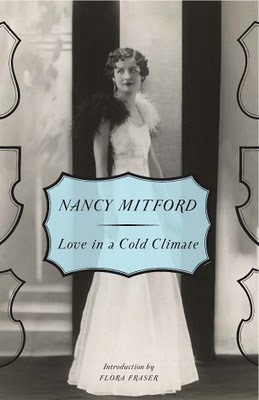 Nancy Mitford was one of the Bright Young People, Angela Thirkell was the granddaughter of the Pre-Raphaelite painter Edward Burne-Jones, Evelyn Waugh was a Bright Young Person and a very good friend of Nancy Mitford’s, Aldous Huxley was the grandson of the zoologist Thomas Huxley, and only Stella Gibbons, the daughter of a London doctor, seems to have had an ordinary family. I regret to say that i never knew anyone with a teddy bear at my lovely Big Ten Schools. What are your favorite witty English novels? 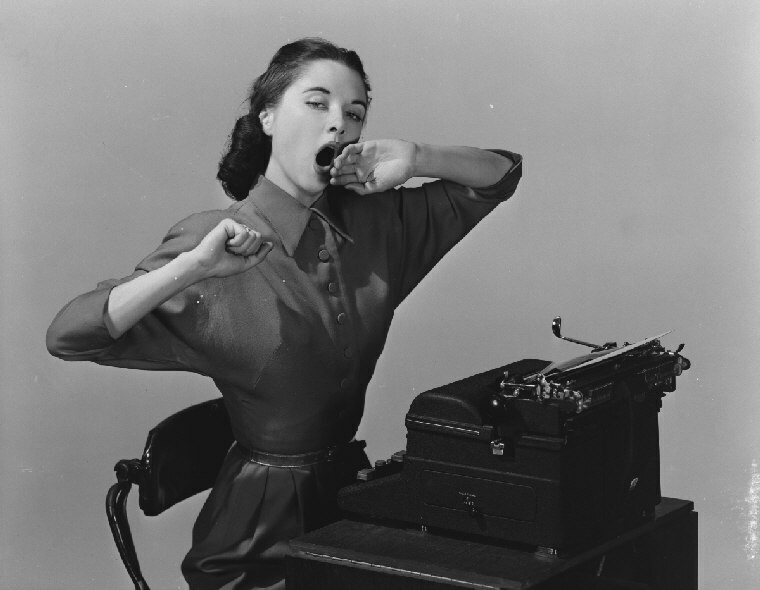 Book bloggers are an intense bunch. Think of all that writing with no reward except to share our avidity for reading. I was busy during official readathon hours, but I made up for it later. 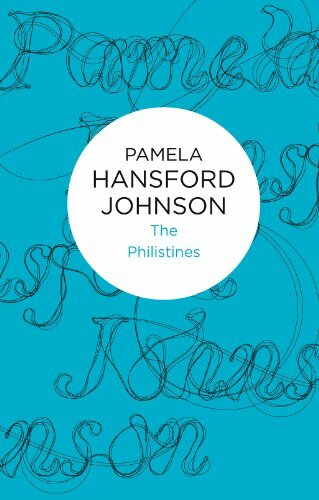 I finished Pamela Hansford Johnson’s remarkable novel, The Philistines, an exploration of the psychology of an unhappy woman who marries a suburban banker after she realizes she has no talent for writing. Her mother, an artistic widow, is appalled. “Oh, something!” Gwen cried, with a bitterness that made her instantly ashamed. From the beginning, we understand that unconventional Gwen is headed for disaster. She and Clifford live with his mother and sister, and never move into their own place.. Motherhood does not fulfill her, and the social life at the club is monotonous. She develops a crush on a doctor, and it is not returned. She fantasizes about him for years.. I was struck by the intensity of the crush, an emoition so common among women in their thirties, yet largely unwritten about in novels. Perhaps romance is more exciting, but how many women actually sustain themselves by fantasies ? More on this next week. Johnson always breaks taboos by delving into forbidden psychological territory. There is a new trend among book bloggers: we say at the beginning of every year we are going to read only from our shelves. We are going to be like Susan Hill in Howards End Is on the Landing, a wonderful book about her reading from her home bookshelves for a year. That’s what I say I’ll do, and I do read from my shelves, but book-buying is where my materialism comes in. And I recently made a very interesting discovery : I can get very cheap used books if I settle for “good” instead of “very good” or “like new” condition. I have very good reasons for buying these books, as he shortly learned. I had to replace my copy of A Dance to the Music of Time, Second Movement, because it fell apart while I was addictively rereading Casanova’s Chinese Restaurant. I swore I couldn’t get it at the library. And so now I am done buying books. For the year. 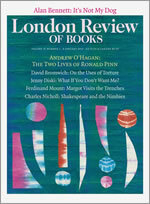 I recently received a copy of the London Review of Books. It must be a sample copy, I thought. Only there were no subscription cards inside. I scanned the Table of Contents and turned to Jenni Diski’s “Doris and Me,” an engrossing essay about her life as a teenager at Doris Lessing’s house. Yesterday a second issue arrived. The label on the plastic wrapper says I have a three-year subscription. Oddly, it is addressed to me under my nickname, not my formal “subscription” name. “Does it have anything to do with your blog?” my husband teased me. The situation reminds me of the plot of the Nancy Drew book, Nancy’s Mysterious Letter, which I read when I was nine. On the opening page the postman brings a letter. 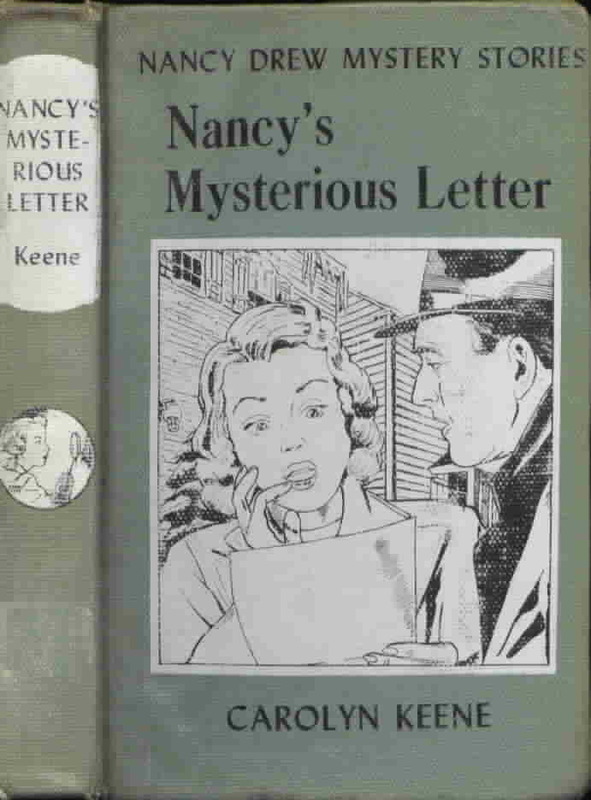 The letter says Nancy is an heiress, only it turns out another Nancy Drew is the heiress. So maybe I’m getting an LRB that is supposed to go to another me? Since it first arrived a few weeks ago, I have been bombarded with offers of subscriptions to book review publications. The TLS wants me to subscribe. I already do. Poets & Writers offered me a deal and enclosed a gift of the tinest notepad in existence. The New York Review of Books would like to pile up unread on our porch. I’m sure there would be phone calls, letters, interviews, instagrams (whatever instagrams are). I’ll just read the LRB instead. 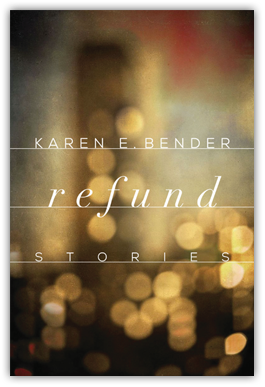 The theme of money unifies Karen E. Bender’s extraordinary new collection of short stories, Refund. In her brilliant 2013 novel, A Town of Empty Rooms, a Jewish family must relocate to the South after the grief-stricken heroine, Serena, shattered by her father’s death, charges $8,000 of jewelry on the company charge card. Like Serena, the impecunious characters in Refund are too confused, exhausted, and overworked to find security in poorly-paid jobs. In these wrenchingly realistic short stories, people barely get by as they miserably struggle to provide for their families. Bender’s style is forceful but simple as she shares her ironic, compassionate insights into money, security, and family life. In “The Third Child,” Bender describes the numbness of family life after the Goldmans move to a small city in South Carolina where they can afford a house and car. When Jane Goldman, a freelance editor for technical manuals, gets pregnant with a third child, she decides to have an abortion. The financial responsiblity and love and boredom of raising the two children they already have is enough. And in a way she has a third child: their eight-year-old neighbor, Mary Grace, the daughter of Baptists, is the only person who ever knocks on their door. Jane’s view of the neighborhood and family from the front porch is humorous and compassionate. The screaming was the sound of children protesting everything: eating, bathing, sharing toys, going to sleep…. This was her life now, at forty. She had married a man whom she admired and loved, and after the initial confusion of early marriage–the fact that they betrayed the other simply by being themselves–they fell into the exhausting momentum that was their lives. Bender’s characters have to be flexible in their work and their expectations.. In the title story, “Refund,” one of the best 9-11 stories I have read, two artists realize that their art is an extravagance. Clarissa and Josh are almost 40, they are soon to lose their rent-controlled apartment, and they realize they need full-time jobs. Clarissa suddenly wants to send their son to an elite pre-school, Rainbows ($10,000 a year). How can they afford it? How can they pay their bills? They find teaching jobs for three weeks at a university in Virginia and sublet their apartment in Tribeca near the World Trade Center to a Canadian woman, Kim. But they are away on 9-11, and when they return, Kim sends them crazy letters saying she wants a full refund. While ash and dust coat their neighborhood, Josh finds a full-time job, Clarissa discovers the shallowness of the mothers at the pre-school, and learns that Kim’s plight is not as simple as it seems. All of them could use a refund, whether of the monetary or emotional kind. Many of Bender’s characters are similarly beleaguered by violence. In “The Sea Turtle Hospital,” the narrator, a teaching assistant in a kindergarten class, describes the experience of being in lockdown when a shooter invades the school. Most of the teachers are poorly-paid and work a second job to survive; but now survival seems unlikely as they listen to the unidentified noises in the school. The police tell the children to close their eyes and walk with their hands on the shoulders of the person in front of them down the hall, but most of them see the tracks in blood and their dead principal .. The narrator comforts herself by taking a student to see wounded sea turtles at a “sea turtle hospital.” When they return to Keisha’s neighborhood, the police are there because they feared more violence. In “Reunion,” the narrator, Anna Green, attends her 20-year high school reunion to distribute business cards for her failing home appliance repair business. One of her classmates takes out a gun and starts shooting, and Anna’s now obese ex-boyfriend, Warren, a realtor, leads her out. She doesn’t immediately tell her husband, a social worker who is having a small breakdown and lending money to his clients. Unable to pay the bills and concerned that their daughter refuses to sleep, Anna escapes her life by visiting Warren in his shoddy office, and is so confused she buys a property from him. One of the stories, “Anything for Money,” is about ostentatious wealth. Lenny Weiss is the host of the game show “Anything for Money.” His guests must humiliate themselves for money: singing in a phone booth filled with bugs, etc.. Lenny came up with the concept for the show when his daughter had an ear infection and he had no money to take her to the doctor. 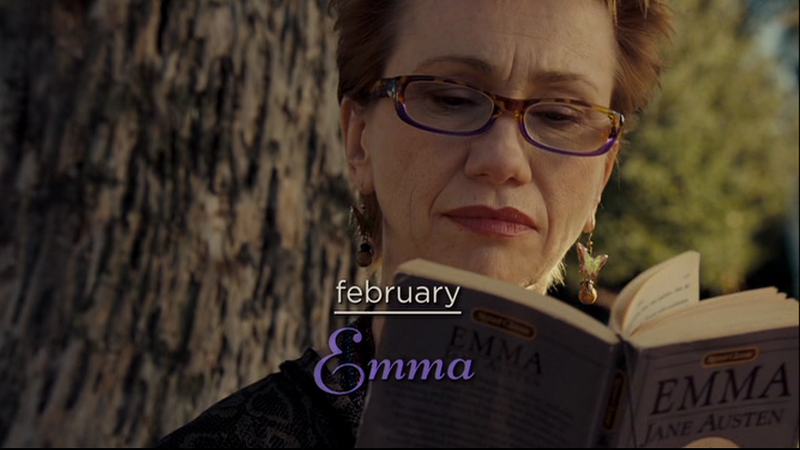 Years later, there is a parallel situation when his grandchild comes to visit while her mother is in rehab. She steals meaningless personal objects so she feels she is in control and can reconstruct people’s stories. When she becomes ill, Lenny’s money cannot help her. The arrangement of the stories in a collection is important, and I have one criticism. Two of the showier stories, “Anything for Money” and “Theft” are anomalous, yet appear near the beginning of the book. Perhaps one of the more effective stories about lower middle-class people struggling. would have worked better there. Overall these stories are almost as connected as chapters of a novel. I loved reading Refund . It made me question how people end up living in houses in developments with thin walls “slapped together with drywall and paste” and “the bullish SUVs parked in the driveways, testament of dreams of safety and endless oil.” Well, it’s because they have nowhere better to go, and they’re afraid, yes? Bender doesn’t despise these people, but she doesn’t want to be where they are. Nor do her characters. I like nothing better than to spend an afternoon reading a solid, well-crafted middlebrow novel. 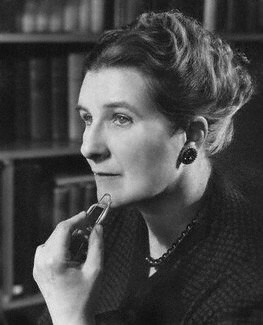 Stella Gibbons won the Prix Femina Étranger for her masterpiece, Cold Comfort Farm, an extremely funny portrait of rural life that satirizes the “loam-and-lovechild” books of Thomas Hardy, D. H. Lawrence, Mary Webb, and Sheila Kaye-Smith. 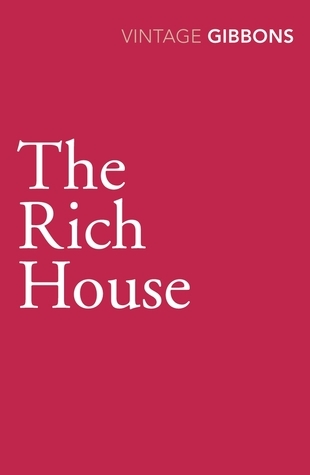 Her 1941 novel, The Rich House, takes a different tack: this delightful comedy centers on the love and work of an ensemble cast of characters in a seaside town in England. I especially like the brief sketches of their jobs in the theater, shops, a bank, a library, and a hotel. This hugely enjoyable, character-driven novel begins with Mrs. Pask, a 70-year-old woman, looking out her window on a winter night into the lighted shops across the street. She knows that Reenie Voles, the fat cashier at the fish shop, is impatient to leave work because she must shop every night for food. Reenie lives with her mother, and food is the main object of their lives. The descriptions of their eating, eating, eating every evening, all evening, is grotesque and comical, but Reenie proves to be one of the kindest and most adventurous characters. Mrs. Pask is also interested in Pauline Williams, who lives with her mother and rather chilly actress sister, Marjorie. That night Pauline is on her way to change her mother’s library book. Here is a sample of Gibbons’s humor, a priceless description of Pauline’s mother’s divergence from the standard taste in library books. Pauline’s mother always said that she liked a nice story with plenty of descriptions and nothing disgusting and a happy ending, only not too ridiculous; nevertheless, Pauline had almost insensitively observed that her mother seemed to read a good many books that were described by The North Essex Advertiser (if it ever got around to reviewing them) as Outspoken. There are also men in the novel. Ted has been raised by his grandfather, the famous actor Archibald Early, and lives in what Pauline and her sister used to call “the Rich House,” a big, cozy nest of clutter, fading furniture, and visiting eccentric retired actors and their dogs. Ted naively wants to be a professional cricketer, but after studying acting in Paris returns a changed, charming man. Dutiful Eric lives with his parents, works in a bank, and sings in the church choir with Mavis. But he has a secret life: he is recovering from a miserable five-year affair with a sadistic woman, and soon falls in love with the actress Marjorie, Pauline’s cold sister, who intends to use him and then drop him. It never occurs to him that Mavis in love with him. The Rich House is a fast, very good read, one of my favorites of the year so far (not that the year has progressed very far). Mary Webb’s witty, moving novel, Precious Bane, narrated by a smart young woman who believes herself incapable of winning love because she is disfigured by a harelip, is a classic. 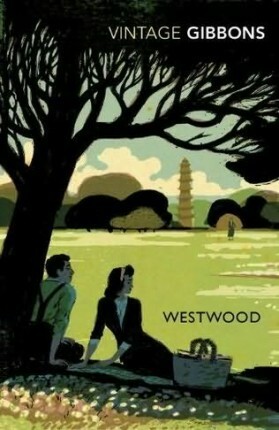 But I may be going too far when I contend that Webb’s third novel,The House in Dormer Forest, is well-worth reading. It is intriguing, if desperately uneven. It may be just for Webb’s fans. The upper wood had never known the shuddering horror of the axe, the bitter and incurable destruction of the day when gnomes of ugly aspect are let loose with flashing wepons. among the haughty sons and daughters of the gods, hacking and tearing at the steadfast forms of beauty, until beautiy itself seemed to have crashed earthwards. 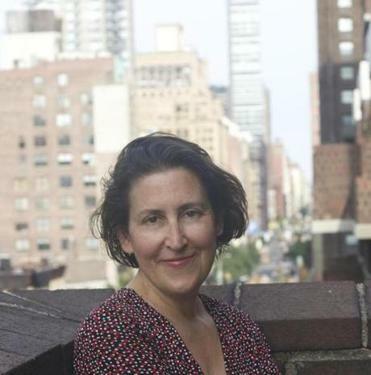 Michelle Barale, In the introduction to the Virago edition, declares that Webb is not only a rural writer but also a writer who focuses on women’s lives. I don’t see this as a feminist novel, but I do care deeply about the fortunes of young, sprightly Amber Darke..
Webb relates the story of three generations of the Darke Family. (Yes, that truly is their name.) The older generations at Dormer Old House are decidedly gloomy and demoic: the witchy, religious hag, Grandmother, her insensitive son, Solomon Darke and his silent, disapproving wife, Rachel. But Solomon and Rachel’s grown children are genial: Peter is a womanizer but not a seducer; Jasper, the idealistic atheist, returned from school because he refused to study to be a minister: Ruby, a pretty girl, is luckily engaged so has distractions from the bleakness of the society at Dormer Old House; and Amber, the only one with a sense of humor, has no qualms about going after love when she finally meets a man she likes. At the center is a gorgeous, if rather stick-figure-ish villainess, Cousin Catherine, who is determined to win the desire of men just to make as much mischief as she can. Ruining lives is her hobby. Ah Sarah!…a wedding, when it is a wedding, takes the eye! With the half-dozen bridesmaids giggling, the mothers fighting each the other like wild cats, the bridegroom champing to be off (ours champed terrible when I was wed. A meek manner had ours, but a great sperrit). There’s bridegroom hollering for a coachman; and coachman lashing up, very fresh; and even parson a bit fresh–leastways in the old days. But this! No champing, no maids and men, no coachman, and nobody fresh! Give me a funeral! If I lived in England, I undoubtedly would walk on Lyth Hill in Shropshire. 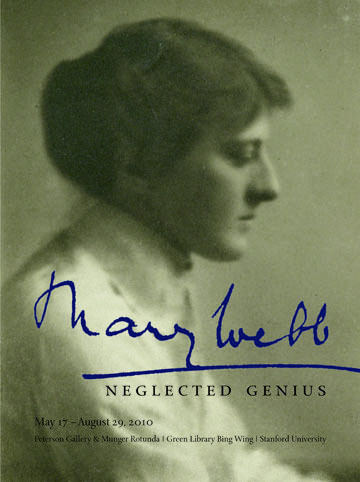 One of these days I plan to bask in a big Mary Webb reread.